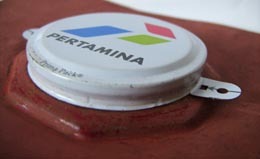 For metal capseals and drum plugs (bungs). 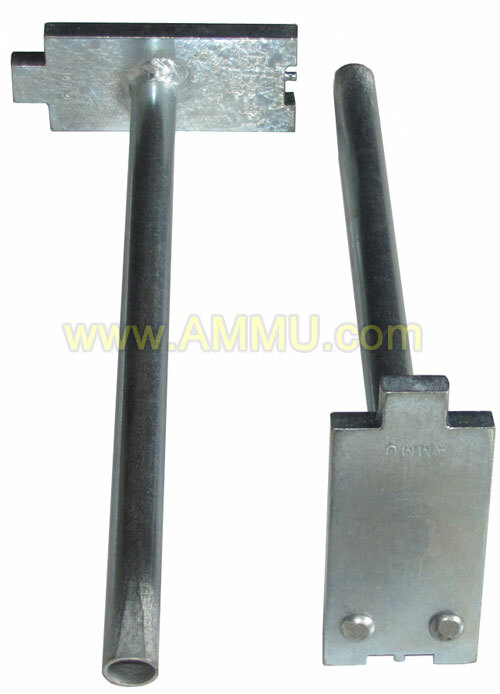 Manufacturer and worldwide exporter of drum tab-seal capseal removal tool with drum plug wrench and other drum accessories. Feel free to contact us by email / fax / phone to get more details and a quote. Worldwide door delivery and there is No Minimum Order Quantity. For 2" and 3/4" round head drum plugs (bungs). 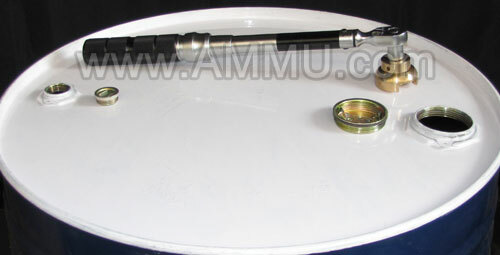 Usage : To open and tighten steel drum plugs and also remove capseal. VIDEO DEMO : Drum Cap Seal Removal Tool. For steel and plastic drums. Sample of our capseal removal solution. 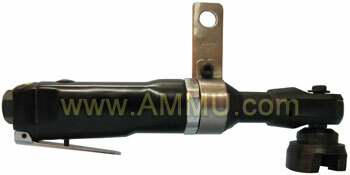 Usage : This capseal removal tool provides a fast and safe way of removing capseals. Simply hold the capseal's ear hole in the the tool's pin keeping the tool vertical. Then pull down the tool in horizontal position, thereby tearing off the cap-seal smoothly as shown in above video. We export worldwide to following countries : USA, Australia, Singapore, Europe, United Kingdom, Saudi Arabia, Indonesia, Malaysia, Vietnam, Ireland, Spain, Guatemala, Brazil, Mexico, Germany, Italy, New Zealand, Myanmar, Bolivia, Hungary, Costa Rica, Japan, South Korea, Philippines, Nicaragua, Bulgaria, Egypt, Srilanka, Panama, Bahrain, France, Kenya, Zambia, Argentina, Greenland, Switzerland, Lebanon, Kuwait, Uganda, South Africa, Jordan, Latvia, Botswana, Ghana, Nigeria, Chile, Poland, Czech Republic, UAE, Turkey, Seychelles, Mauritius, American Samoa, Tanzania, Greece, Russia, Papua New Guinea, Estonia, Thailand, Romania, Canada, Denmark, Peru, Cook Islands, Sudan, Bangladesh, Austria, Slovenia, Nigeria, Gambia, Cyprus, Madagascar, Israel, Uruguay. Ecuador, Colombia, Puerto Rico, Suriname, Belgium, Lithuania, Croatia, Azerbaijan, Iraq, Ukraine, Fiji, Qatar, Malawi, Oman, Mozambique, Netherlands, China, Morocco, Malta, Vanuatu. 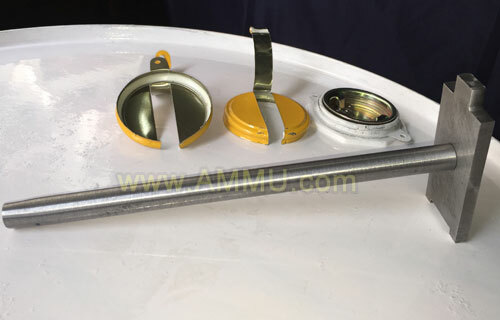 Also called : Drum capseal remover, Tabseal removal tool, Tab seal remover, capseal remover with plug wrench, seal cap remover with bung tightener and opener. Designed and maintained by AAR INC.